Blue Stilton from Morrisons supermarket which displays the Protected Designation of Origin (PDO) logo (in red). Photo: Matthew J Rippon. In the last year, eleven British foods have been awarded Protected Food Name (PFN) status. These are Stornoway Black Pudding (Isle of Lewis), Lakeland Herdwick (Cumbrian lamb), East Kent Goldings (hops), Fenland Celery (Cambridgeshire), Fal Oysters (Cornwall), Orkney Scottish Island Cheddar, Pembrokeshire Earlies (potatoes), Yorkshire Wensleydale, West Country Beef, West Country Lamb and Anglesey Sea Salt. These join a host of British PFNs which include Cornish Clotted Cream, Jersey Royal Potatoes, Melton Mowbray Pork Pies, Stilton Cheese and Yorkshire Forced Rhubarb. The UK currently has 62 PFNs. PFNs are the EU arm of the international Geographical Indications (GI) structure. GIs are awarded to foods, drinks and agricultural products that originate from defined locations and are made in supposedly traditional ways. The quintessential GI is Champagne. Only alcoholic beverages that derive from the Champagne region of north-eastern France and are made in accordance with la méthode traditionnelle can legally be entitled ‘Champagne’. GIs are a form of Intellectual Property (IP) which possess two unique features. First, they allow firms to, in effect, ‘own’ common geographical terms. Second, unlike trademarks and patents, GIs are a collective form of IP as any number of producers of a particular food can utilise the same geographical name. Stilton Cheese is one of the most interesting PFNs. This is partly because it is unlawful to manufacture ‘Stilton Cheese’ in the parish of Stilton. This is due to the historical geography codified in the Stilton PFN regulation which states that the eighteenth and nineteenth century’s inhabitants of the village retailed imported cheese but never consistently generated their own outputs. Moreover, Stilton, by law, must use pasteurised milk. The PFN thus functions as a safety mechanism which prohibits firms that make raw milk cheese from ever assuming the valuable ‘Stilton’ moniker. The Bell Inn in Stilton parish argued by the village campaign to be the birthplace of Stilton Cheese. Photo: Matthew J Rippon. Yet the place and methods of production are currently under attack from two independent antagonists that wish to destabilise the PFN regulation. 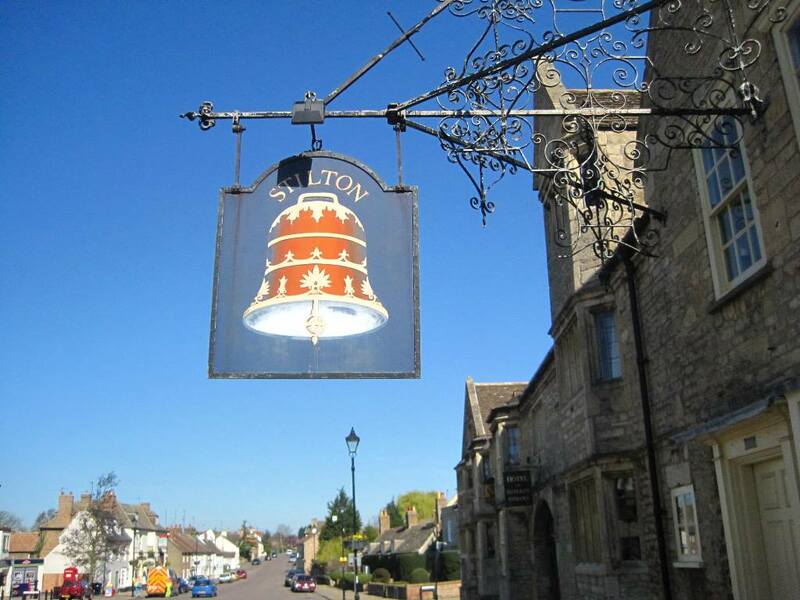 The first – the Stilton village campaign – seeks to add the parish of Stilton to the protected zone. The second – from Stichelton Dairy – aims to create unpasteurised ‘Stilton’. The Stilton Cheesemakers’ Association (SCMA), which represents the ‘genuine’ Stilton manufacturers, is demanding that the status quo be maintained. This ongoing conflict reveals how the PFN model cements the places and production methods that use economically and culturally esteemed geographical place-names while noting that motivated actors can nonetheless challenge both the regulated geography and formalised manufacturing styles. 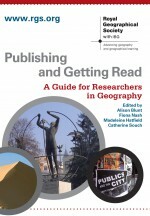 About the author: Dr Matthew J Rippon obtained his PhD from the School of Geography at Queen Mary, University of London. This entry was posted in Area, Early View and tagged : Geographical Indications, Food Geographies, place, Protected Designation of Origin, Protected Food Names, Stilton Cheese, Terroir on April 10, 2014 by RGS-IBG Managing Editor: Academic Publications.